I don’t think I’ve posted either of these pictures on my blog, so I thought I would share them with you quickly. 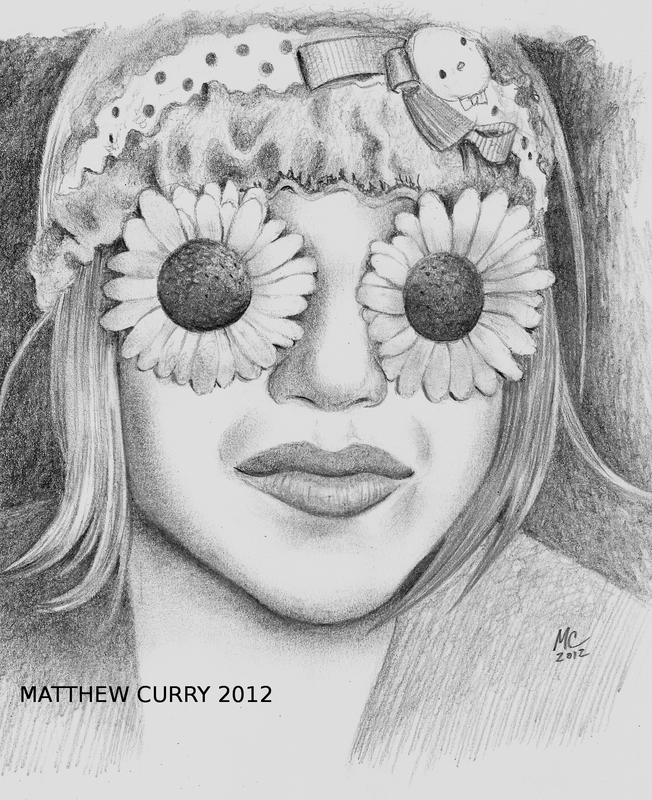 The first is a drawing of Kelly Clarkson with flowers over her eyes. 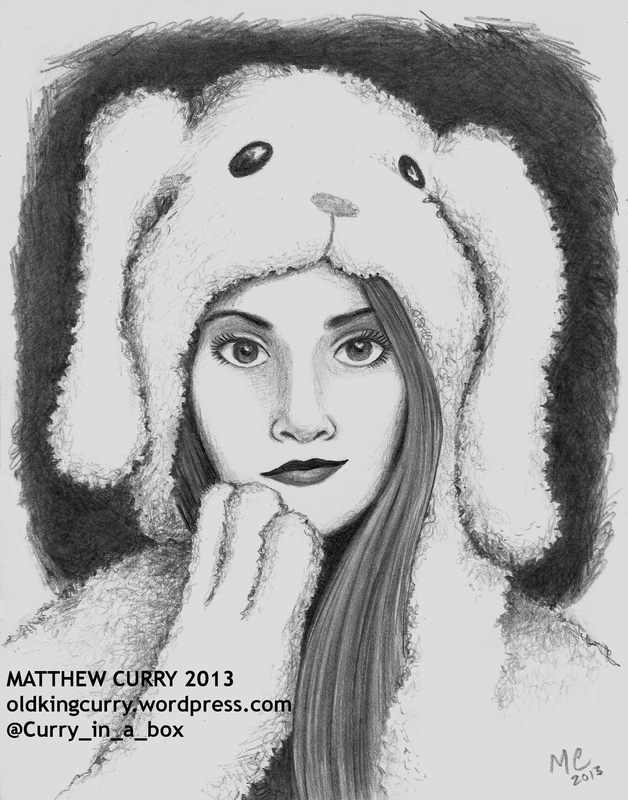 I drew it from a real photo of her. I think it was taken at a birthday party. 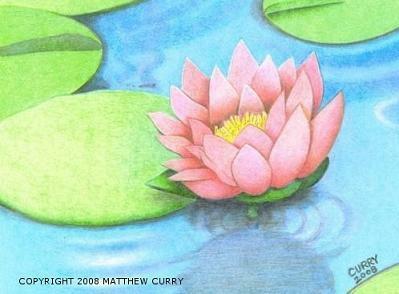 The second picture is a colored pencil drawing of a water lily behind the house I stayed in when I visited Germany a long, long time ago. 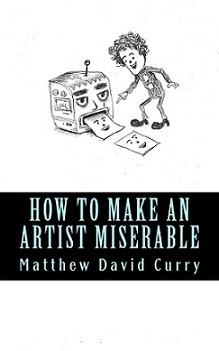 This week, I’ve been reading over the first draft of my new book and making changes to it. 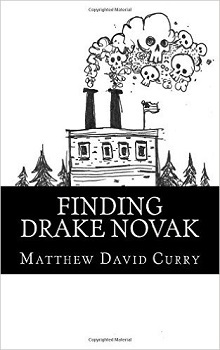 I’m about to step away and do some more editing/re-writing now.